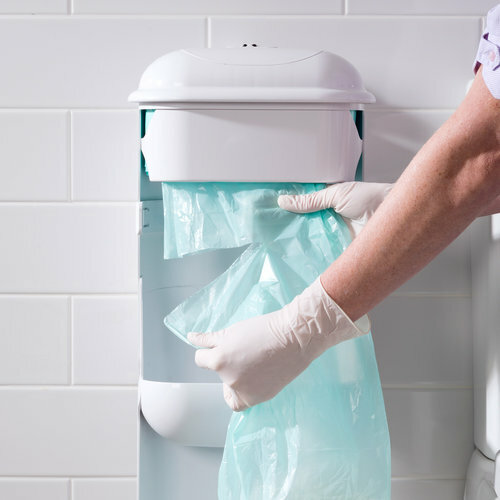 Briskleen Supplies provides hygiene sanitary disposal bins and washroom services throughout Perth and surrounding areas working with customers to promote a clean and discreet washroom. 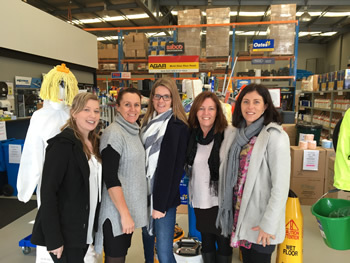 Services can be arranged on a weekly, fortnightly or four weekly basis as required. 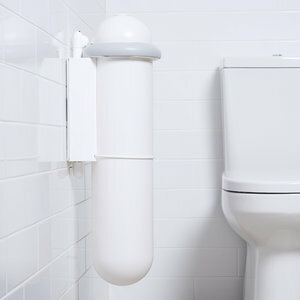 Briskleen Supplies sanitary disposal units (SaniPod) are specifically designed for use inside toilet cubicles. 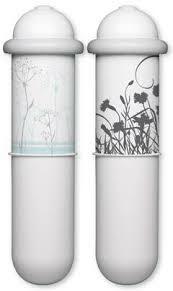 Our SaniPods are a slim and modern design with a floral wrap, with a wall mountable or stand option and a wide opening to eliminate blockage. We can provide both manual and automatic SaniPods. Briskleen Supplies Nappy Bins are your answer when dealing with soiled nappies. Our large capacity Nappy Bins are ideal for day care centres, kindergartens, disabled schools, day nurseries, medical centres, hotels, restaurants, shopping centres etc. Briskleen Supplies can help you eliminate stale and unpleasant odours, creating a more comfortable environment. Our air freshener units suits all locations supplied with a full service support. Spray intervals can be programmed to suit your requirements in a range of fragrances. 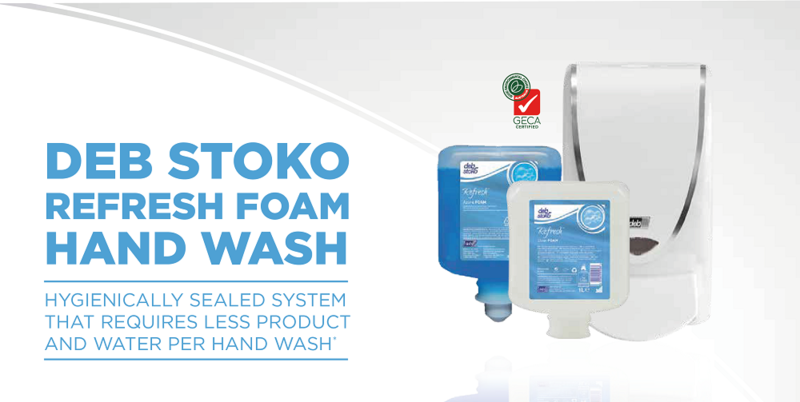 It�s ideal for use in washrooms, gyms, child care, hallways and reception areas. Briskleen Supplies provides a convenient service on a regular basis for your hand cleaning facilities. Briskleen Supplies urinal sanitising units clean, sanitise and deodorise. 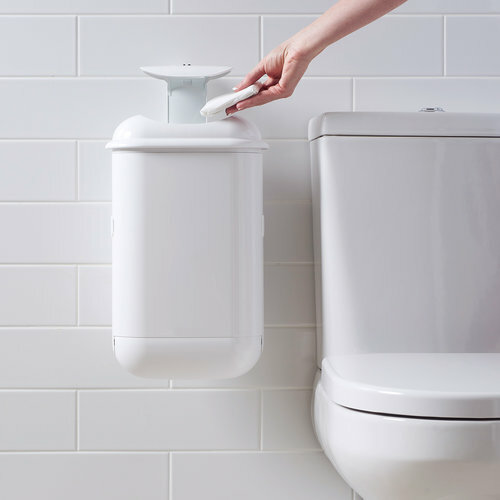 With each flush, a measured amount of scented fluid mingles with the water to penetrate deep inside the cisterns fixtures and drain pipes to prevent the growth of bacteria and scale build-up. Urinal Sanitisers effectively stop the sources of odours and drain clogging. Urinal Sanitiser Units are perfect for installation in all toilets in office buildings, hotels, clubs, restaurants, schools, shopping malls and healthcare facilities. Briskleen Supplies provides a deep clean service to dramatically improve the overall hygiene of your urinals. 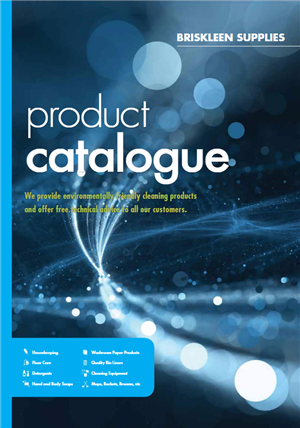 Using an effective method we will carry out a complete de-scale and thorough deep clean eliminating the main cause of odour created by the growth of bacteria.